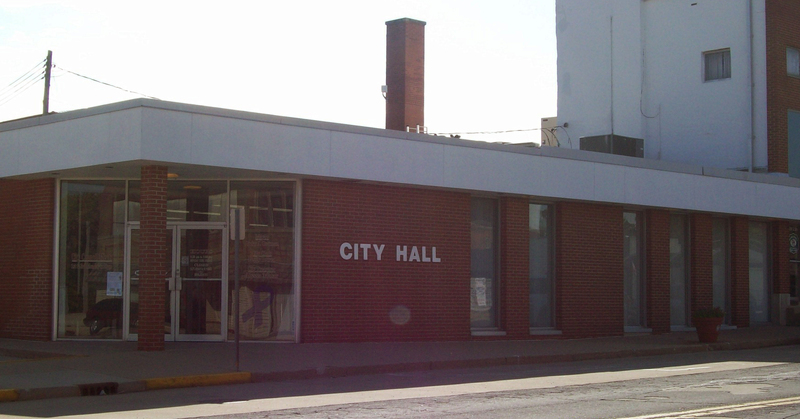 The City Administrator is appointed by the Mayor, with the consent of the Vandalia City Council. The Administrator is responsible for managing all day-to-day operations of the City. Furthermore, the Administrator handles all administrative responsibilities in the offices of the Mayor, City Administrator, Economic Development, Public Works, Building & Zoning, and Code Enforcement. She also serves as the TIF Program Administrator, Enterprise Zone Area Administrator, and RLF Loan Administrator.